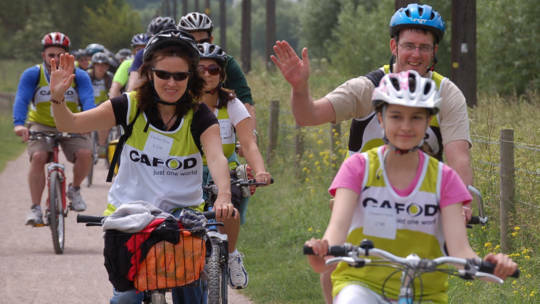 Find out more about CAFOD's work in the Westminster Diocese (covering North and West London and Hertfordshire), including how to get in touch with your local CAFOD contact Tony Sheen and Joanna Jarvis at your local volunteer centre. Do you have public speaking skills? 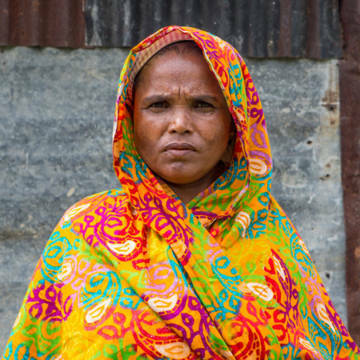 Want to help tackle poverty and injustice? Congratulations to Our Lady of Lourdes on receiving the Live Simply Award! Today is Family Fast Day!